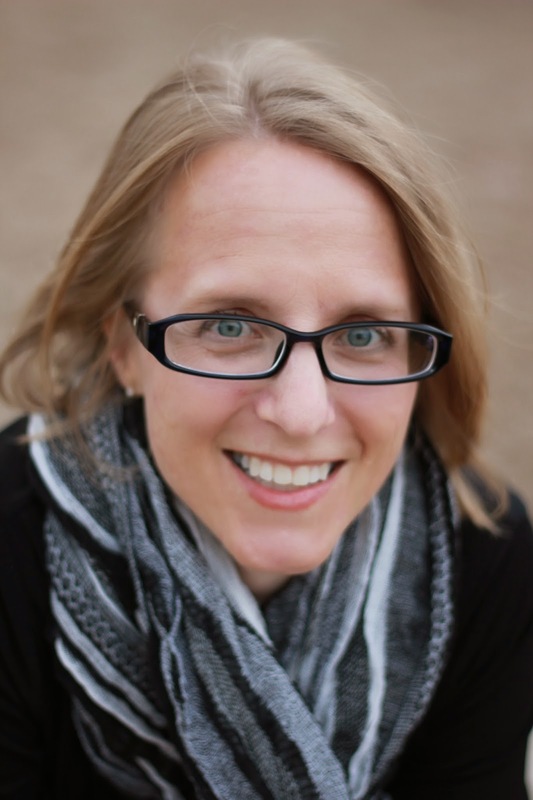 This is the fifth post in a series of 12 ways to help authors (and your writing) by reading. It’s fun to study how published authors use their blog or social media presence. Are they reaching out to readers, other writers, or book buyers? Do they use a specific social media site like Twitter or Facebook, or do they have a Pinterest board that draws you in for hours? Some authors share unique details about their books and their characters on their blogs. Some will tweet lines from their books. A Pinterest board may be created to share the inspiration for a book’s setting or a character’s backstory. Kid lit authors often will share educational materials — how to use their book in a classroom or home setting. Other writers will share writing tips — how to break through writer’s block, how to deal with bad reviews, or how the rejection never ends. Some authors are absent from social media, but that’s rare. This is where the in person idea comes into play. Why not attend a book signing or a conference where your favorite author is presenting? This is a good way to learn about the writer’s process and work. Most of these events have a question and answer session, why not support them and ask a question in person. Years ago when readers wanted to contact an author, they mailed letters to the author’s publisher. With social media, contact can be instant. It’s a good way to show your support and learn a little more about the books and writing you enjoy. 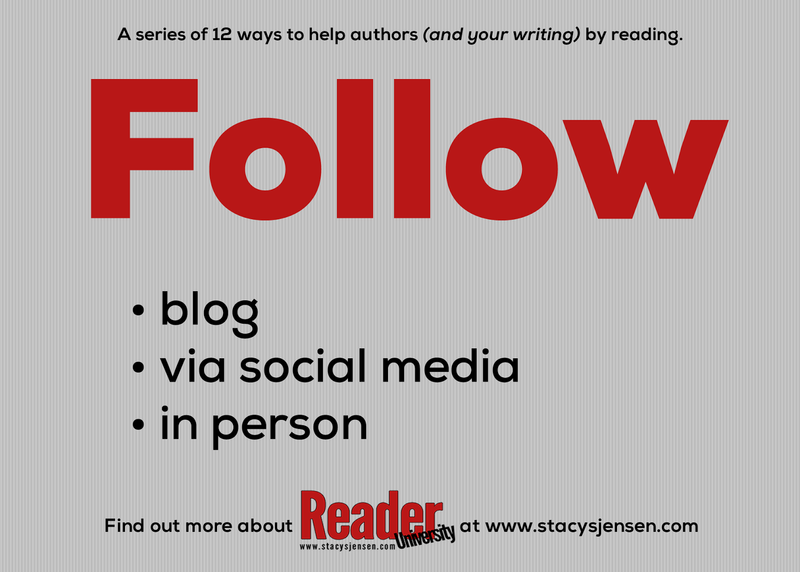 How do you follow authors?